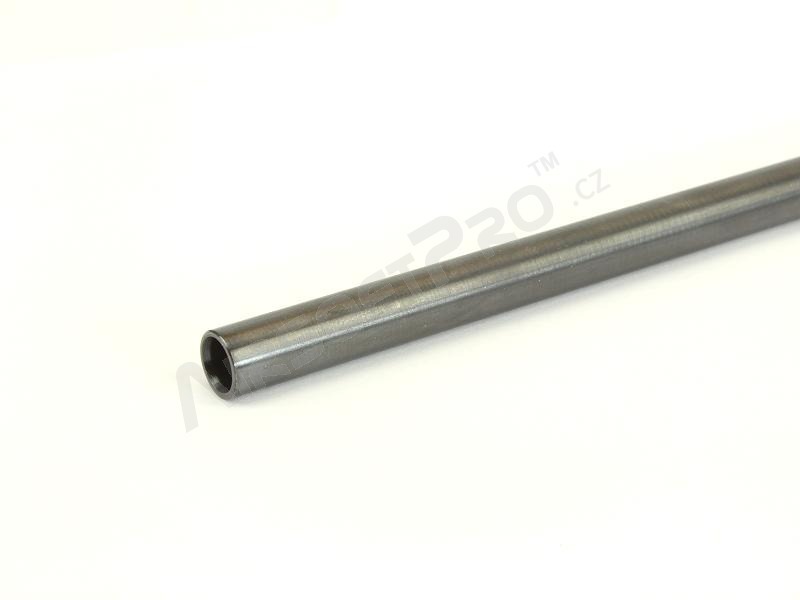 Description High quality steel barrel made by PDI. 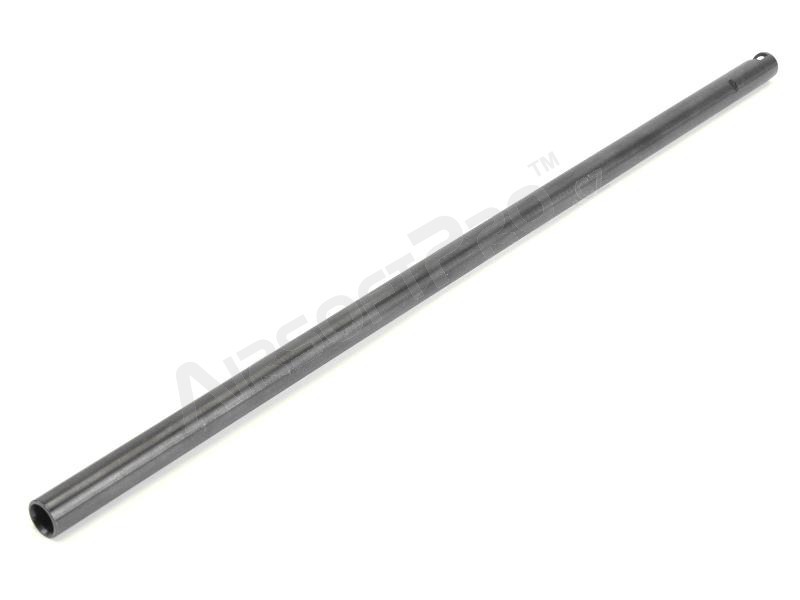 It is made of carbon steel STKM13C with special oxidation treatment Palsonite and QPQ, which adds the product to corrosion resistance and very high hardness and durability. This is much higher than for example in hard chrome plating. Also, the lifetime is longer. 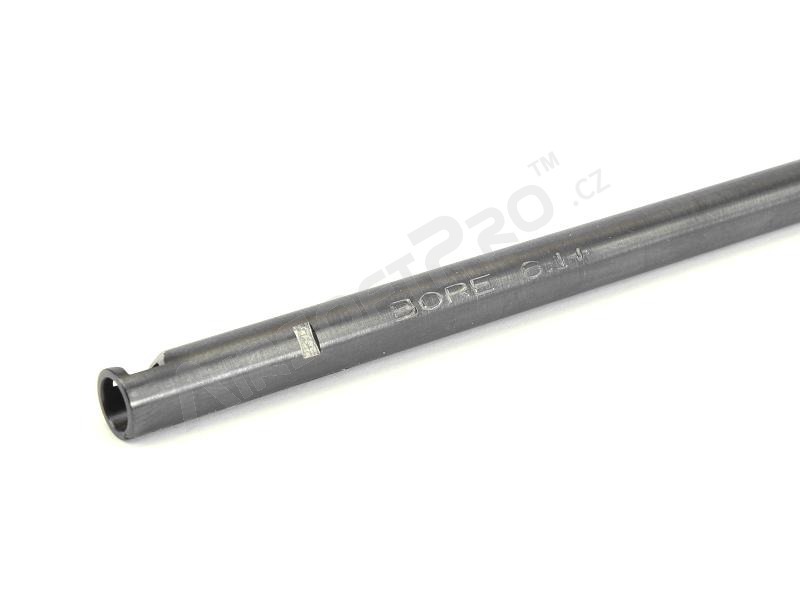 This is PDI 6.1mm High Precision Wide Bore Inner Barrel . 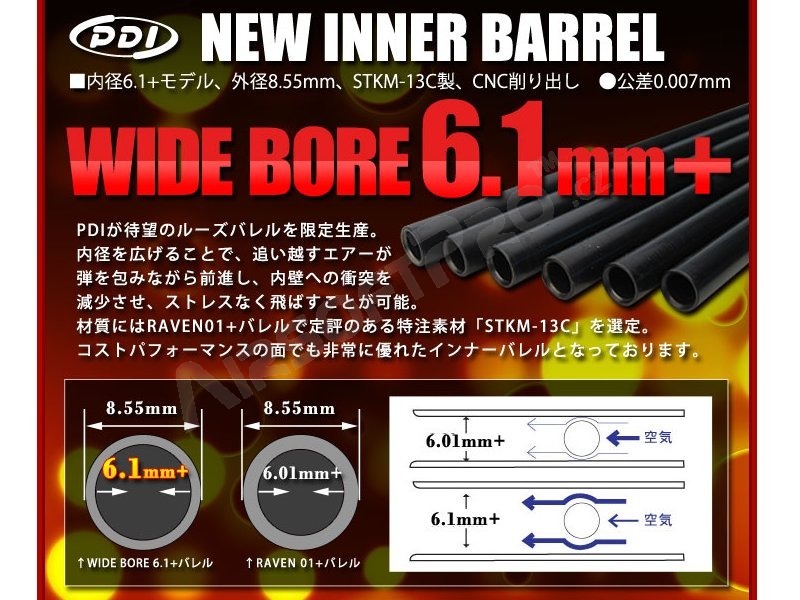 Wide bore barrels are known for pushing distance rather than power. Perfect for reaching targets without worrying about them reaching you.